Of all the so-called superfoods — the nutrient-rich foods high in antioxidants that are thought to fight the ills of ageing — few receive more accolades than the berry family. From humble blueberries to their exotic cousins from distant climes, berries have muscled out other super fruits to take a firm stand front and centre. Sure, orange fruits and dark leafy greens get their fair shake, but the berries seem to steal the show. Not only do they pack a powerful punch in terms of flavour, but from a nutritional standpoint, they are every bit as strong. From antioxidants to vitamins, minerals, fibre and protein, berries may be small but they have got it all. Following are 5 famous berries with their equally famous superpowers! 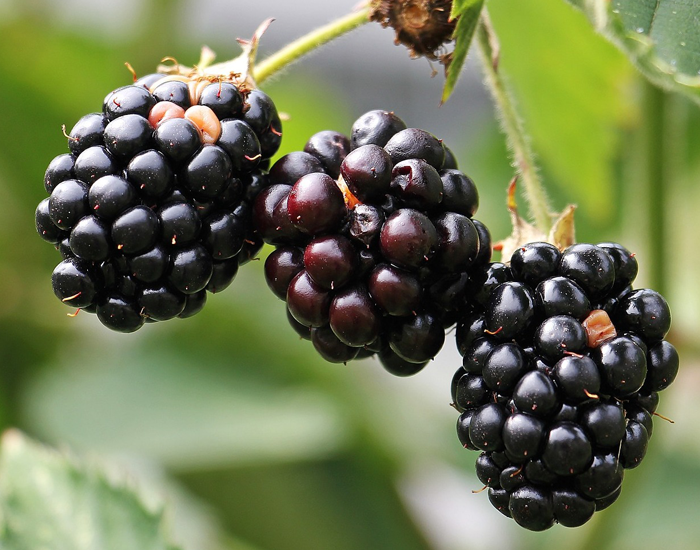 Blackberries are a good source of amino acids and essential dietary fibre. Because of their antioxidant content, these tasty treats help protect against cancer and harmful free radicals. This small but powerful fruit is one of the most antioxidant-rich foods in the world. 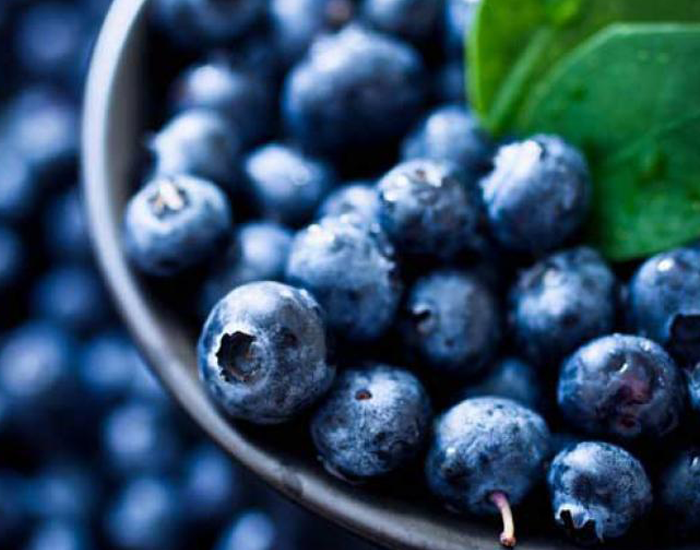 As if that isn’t enough reason to eat these tasty treats, blueberries protect against free radicals and signs of ageing while gallic acid keeps your brain in peak condition. The fibre content aids in digestion keeps you full longer and may even lower cholesterol. Yep, blueberries have it all, including great taste! 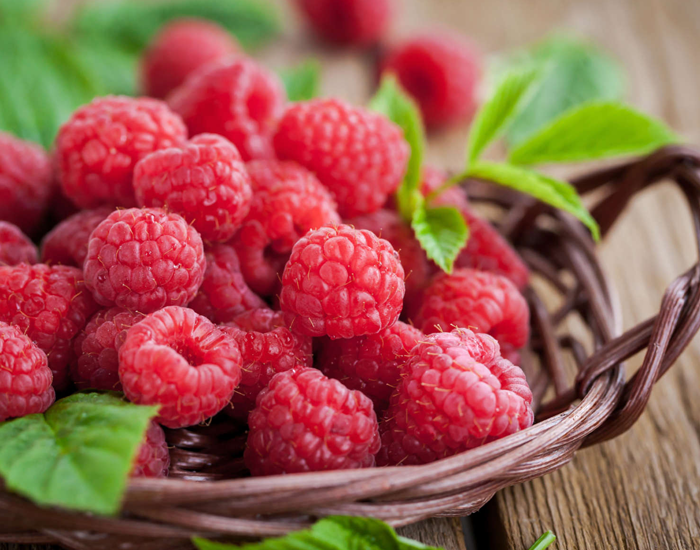 A cup of fresh raspberries contains high levels of assorted vitamins and minerals needed for healthy body functions, including a healthy dose of potassium, necessary for maintaining healthy blood pressure; calcium, needed for bone development and growth. Cranberries contain polyphenols, which have been shown to reduce the risk of cardiovascular disease. 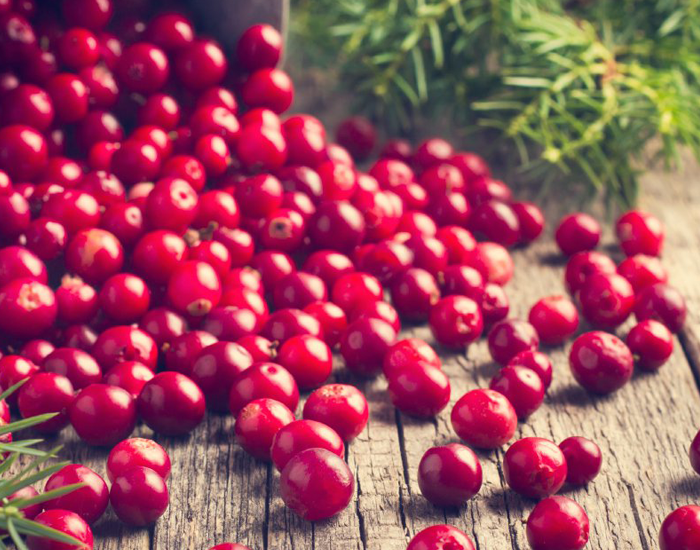 But, perhaps what they are most known for is their ability to prevent UTI’s and on top of that, cranberries also contain vitamin K, manganese, and phytochemicals that give it anti-inflammatory and cancer-preventing benefits. These potent little packages protect your heart, increase HDL (good) cholesterol, lower your blood pressure, and guard against cancer. 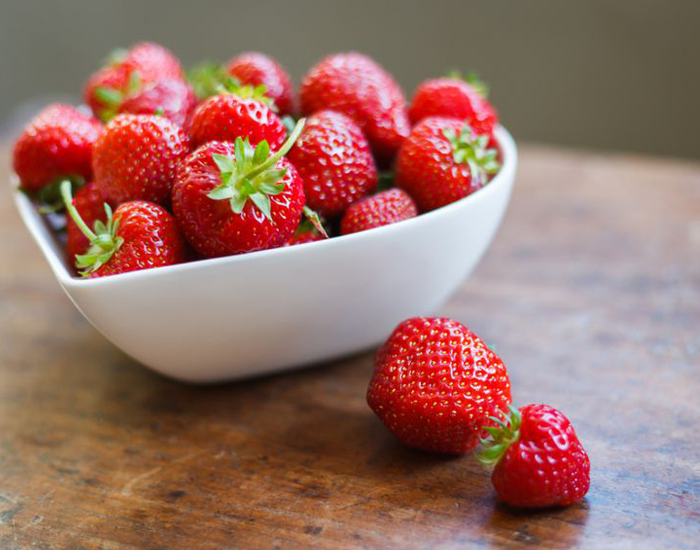 Packed with vitamins, fibre, and particularly high levels of antioxidants known as polyphenols, strawberries are a sodium-free, fat-free, cholesterol-free, low-calorie food.